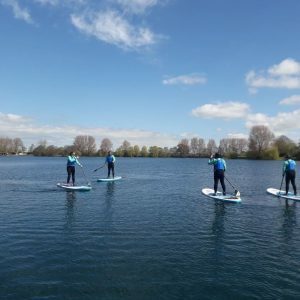 Learn and experience stand up paddle boarding (SUP) in picturesque locations on flat-water lakes in North Yorkshire and the Lake District, such as Ellerton Lake in Brompton-on-Swale. 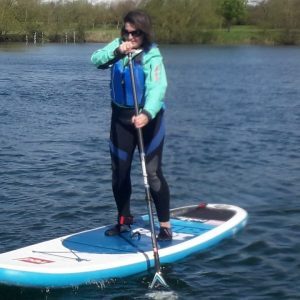 Stand up paddle boarding is the fastest growing water sport in the world at the moment, it’s suitable for all ages from 10 upwards and used for lots of different reasons, pleasure, fitness, yoga and much more. 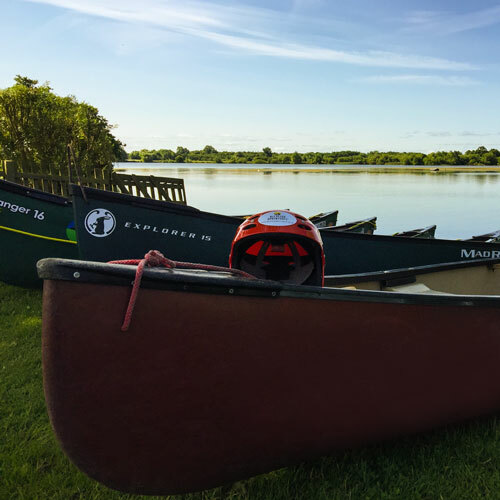 Paddle boarding has a long history and is believed to have originated in Africa. Paddle boarders stand on their boards and propel themselves forward using a long paddle. The native method was used to conduct stealth attacks on rival tribes. The more contemporary version of this activity originated in Hawaii, where paddle surfing was also developed. 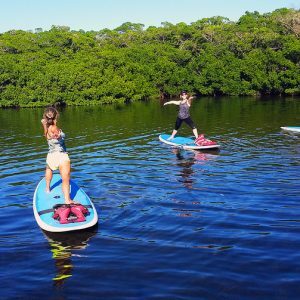 SUP’ing is not only loads of fun it is also an extremely good fitness workout it combines pilates and cross-training making it for a great full body exercise and is very different to your normal workout. 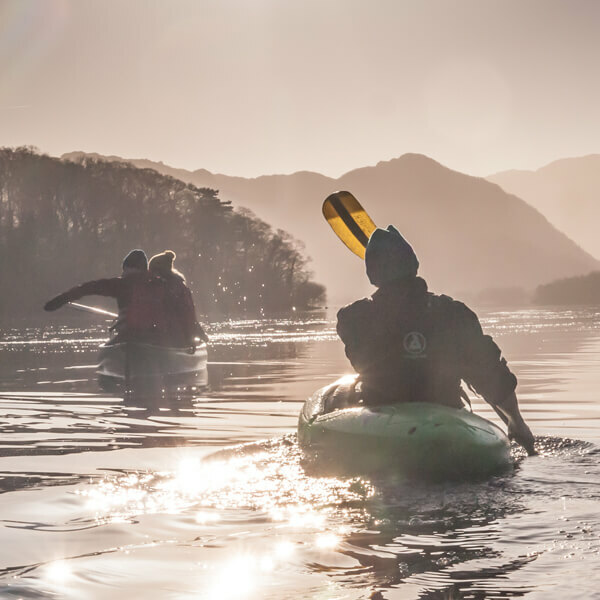 SUP Taster Session– which is ideal for people who just want to give it a go, have a laugh, learn the basics, ideal for stag and hen groups and families. 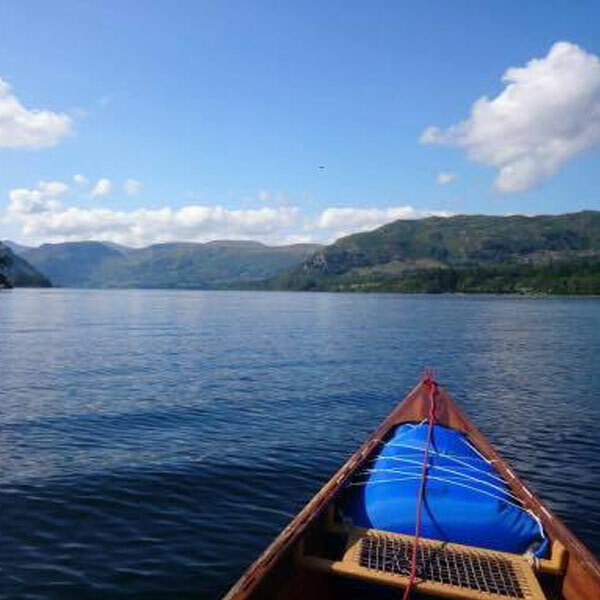 We aim to get you up on your feet and go for a mini adventure on the lake. SUP Yoga– which is a great yoga clubs to organise an alternative yoga session or you can book onto one our SUP Yoga workshops on set dates. 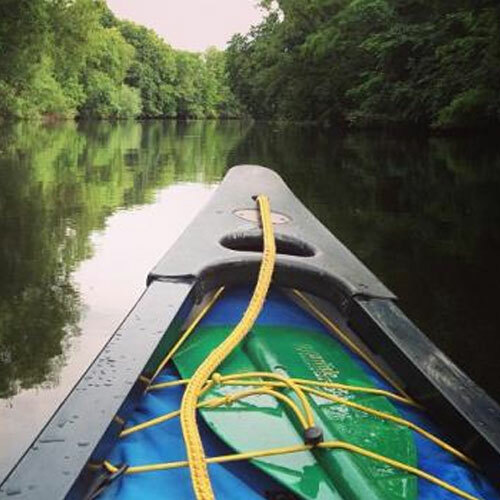 SUP River Adventure– This is a great day out stand up paddle boarding from Ripon to Boroughbridge with beautiful scenery. These sessions are suitable for group sizes of 4 to 16. 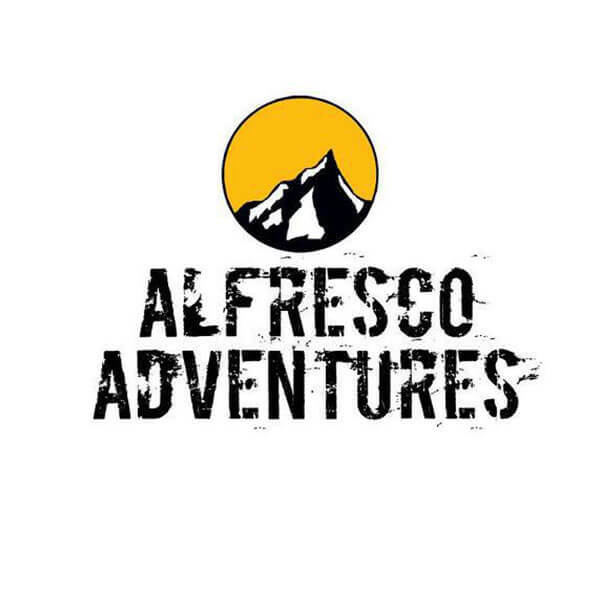 In addition to the actual boards we provide you with wetsuits and a buoyancy aid. 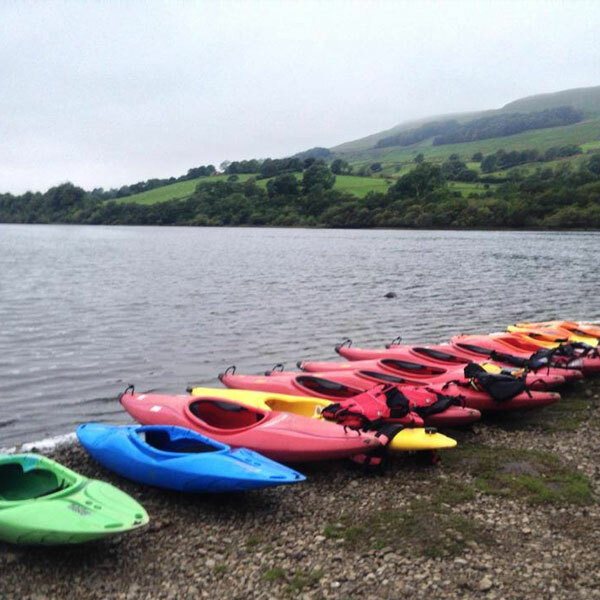 It is ideally suited to combining it with another activity to make a full day- if you want to stay wet! 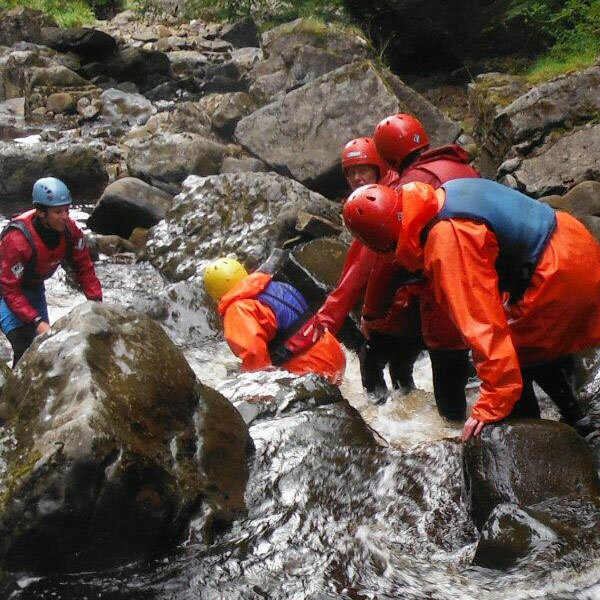 You could do raft building or canoeing or for a drier option archery would be ideal.